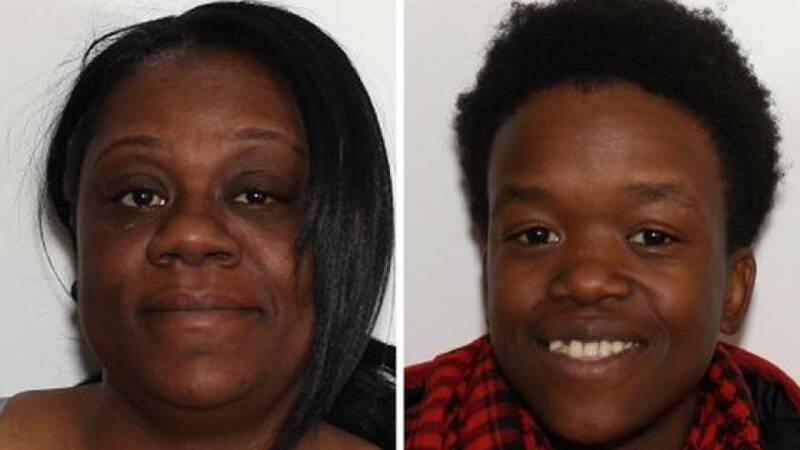 Two people have been arrested in connection with the murder of a mother, two of her children and her female partner in Troy, New York, police said early Saturday. The identities of the people arrested were not immediately released. Troy Police Capt. Dan DeWolf said in an email that both defendants are due to be arraigned Saturday morning and more information about the offenses each is charged with will be released. The bodies of Shanta Myers, 36, her 11-year-old son Jeremiah, her 5-year-old daughter Shanise, and 22-year-old Brandi Mells were found in their basement apartmentthe day after Christmas. Myers had a 15-year-old son who was out of town on a retreat at the time of the murders. DeWolf previously declined to discuss details of the crime scene but law enforcement sources told the Albany Times Union that the victims were bound and their throats were slit. "After being in this business for almost 42 years I can't describe the savagery of a person like this," Police Chief John Tedesco said this week as police searched for the killer. Police have said a preliminary investigation of the crime scene suggested the victims were targeted. Symes said she expected to hear from Jeremiah last Friday because he usually called her to chat when he didn't have school. But the call never came, and the family never showed up at her house for Christmas, as expected. "I can't understand why somebody wanted to do something like that," Symes said.